Buy the most effective joint pain relief natural remedies at Pet Care Club. 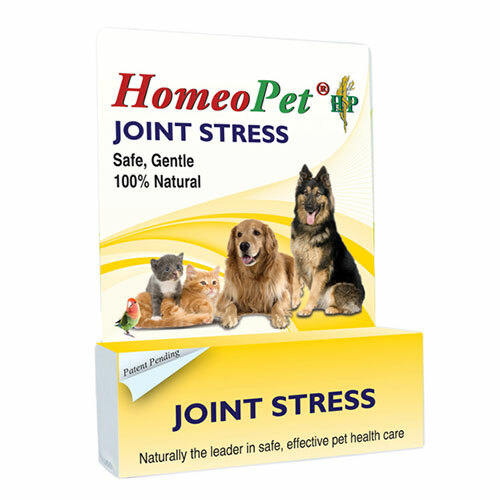 We bring you Homeopathic joint treatments that help relieve your dog/cat from joint pain and inflammation. Developed with natural ingredients, these joint care products help in controlling joint pain and other joint problems in pets. Homeopathic remedies help to slow down and control joint issues in elderly pets. We bring you advanced homeopathic treatment for your pet’s joint problem. Shop the natural joint care products from our aisle of homeopathic supplies and earn extra discounts TODAY!